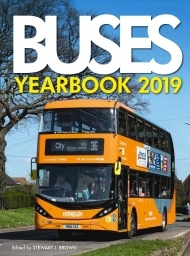 Buses Yearbook, the annual publication linked to the monthly Buses Magazine, has been published in various guises every year since the early 1960s. Its annual publication is eagerly anticipated by many bus enthusiasts. 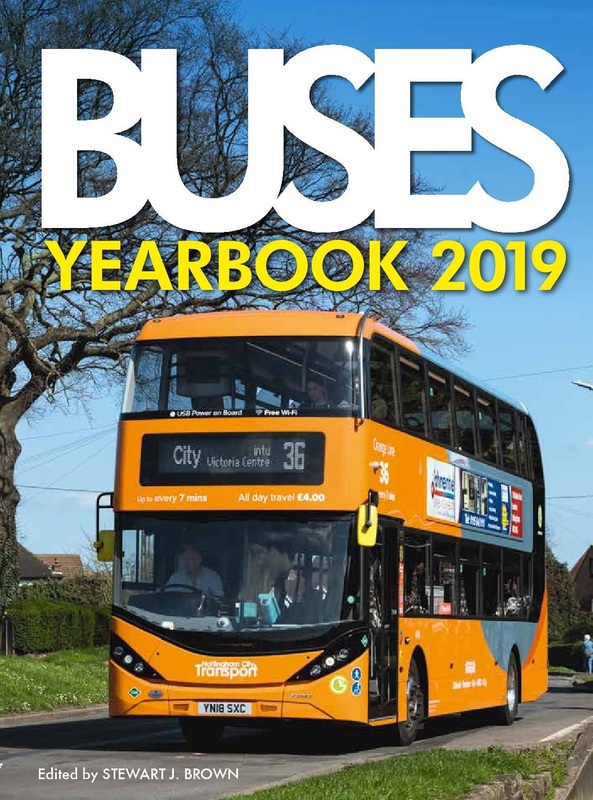 Edited by Stewart J Brown, who has been responsible for Buses Yearbook since 1987, this new 2019 edition continues the tried and tested mix of articles and photo-features, covering topics both historical and contemporary. and much more besides in this must have publication aimed at bus enthusiasts across the spectrum. This product was added to our catalog on Friday 10. August, 2018.